Summer break is a popular time to schedule tonsillectomy so kids don’t miss out on valuable classroom work. Tonsillectomy is one of the most common operations performed on children, usually for obstructive sleep apnea or recurrent tonsil infections. "Children need close to two weeks recovery time, so summer offers an ideal opportunity for tonsil removal,” said Wes Allison, M.D., physician with Advanced ENT & Allergy. 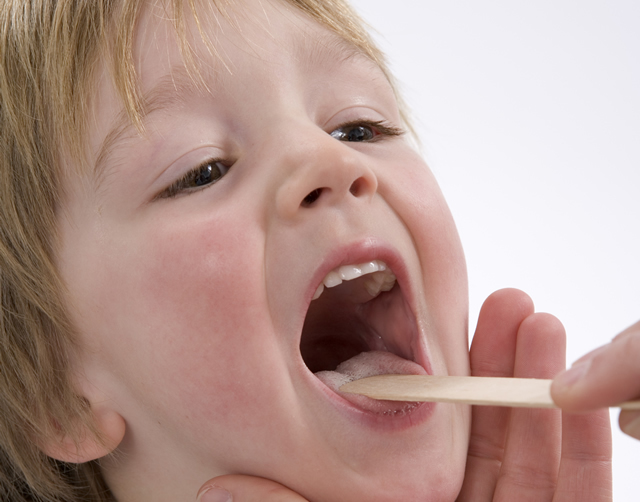 "Tonsillitis most commonly affects children between the ages of 3 and 7, when tonsils may play their most active infection-fighting role. As the child grows and the tonsils shrink, infections become less common,” Allison said. Tonsillectomy is usually done as an outpatient procedure. Dr. Allison encourages your child to drink plenty of liquids (at least 2 to 3 ounces per hour while awake). Keeping the throat moist decreases discomfort and prevents dehydration.